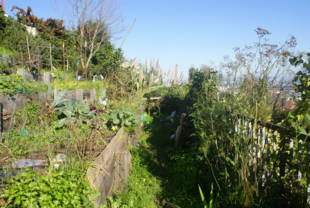 A small community garden located near the Dogpatch/Miller Memorial Garden. 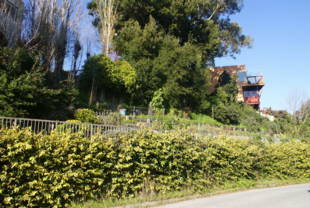 It is perched on the side of a hill overlooking Brewster Street (near Rutledge). 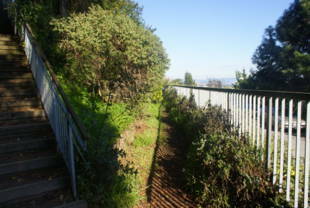 The walkway is narrow, so watch your step. 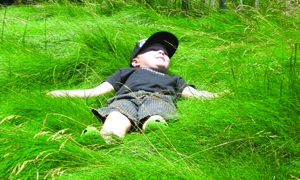 Wolfe Lane Community Garden is owned by the Department of Public Works. 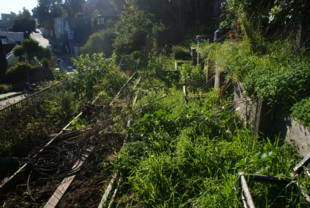 There are two points of entry: one is from Franconia and Rutledge, through the larger Dogpatch/Miller Memorial Garden. The other is along Brewster between Mullen and Costa.